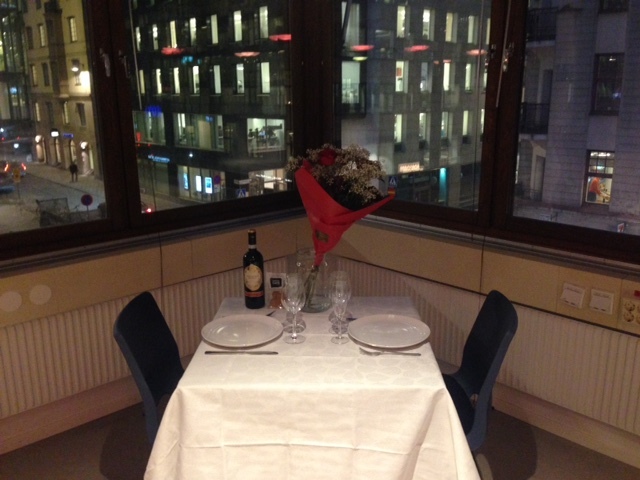 SUP46 is not only a place where magic happens for startups, it’s now officially also a place for romance. In September last year during one of our Happy Hours, the one co-hosted by our Global Friend Balderton Capital, two of our guests found love. They spent the entire event just where this table is placed. They talked and talked and talked and then decided to meet again. Fast-forward five months and Valentines Day was coming up. One of them approached our Event Manager and asked if he could host a surprise dinner in the spot where they spent their first hours together. She thought she was going to SUP46 for a business meeting but instead arrived to a private dinner with champagne, roses and wine. SUP46 wishes the anonymous but happy couple all the best in the future and we hope more people will fall in love at Regeringsgatan 65 in Stockholm. 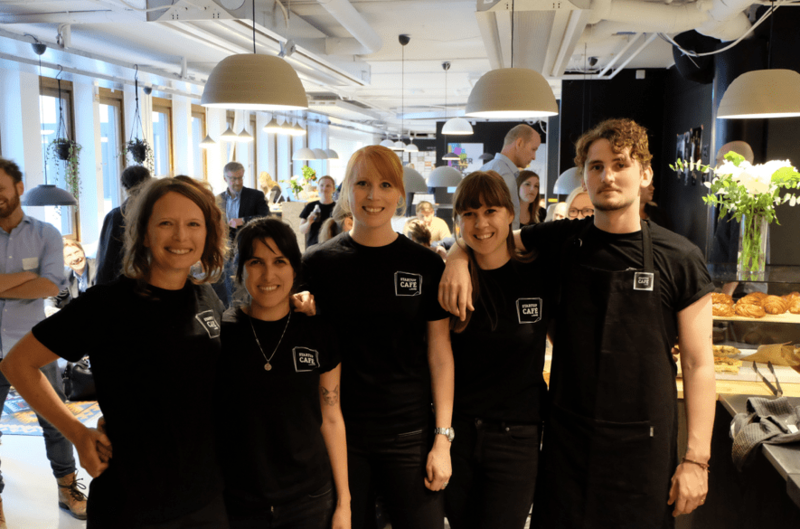 The TechCrunch editorial team is coming to Stockholm to host its signature Meetup + Pitch-off event on June 7 at The Brewery AB, and we are inviting you to join the fun. You’ll enjoy beer and networking with founders, investors, and entrepreneurs. Attendee Tickets are available here for 80 SEK. The main event is the Pitch-Off, where a group of local startups, who’ve been chosen from a pool of applicants by TechCrunch, make 60-second pitches to a panel of high-profile investors and TechCrunch editors. Pitch-Off competitors will be fighting for a chance to win tickets to TechCrunch’s Disrupt London conference on December 5-6. Interested in competing at the Pitch-Off? Apply here. Today we were part of the friendly demonstration STHLM TECH PROTEST by Sveriges Riksdag. As SUP46 is one of the initiators of the Swedish Startup Manifesto we felt it was appropriate to attend and show our support. It was a very civil demonstration with attendees from the tech and startup scene. We all gathered around 10am with flowers and some signs, thanks to 500Startups. Trust the americans to do a demonstration the right way! We handed out the Manifesto, talked to the political representatives that showed up and of course national and international media. In the end there was almost as many reporters as there were protestors. You can read more about it in English on The Local. Now we are off to Tokyo for the second edition of SLUSH Asia. The trip is a Nordic Showcase and we are traveling together with the rest of the #NordicMade initiative.